Ted A. Campbell, Methodist Doctrine: The Essentials. Nashville: Abingdon Press, revised edition, 2011. Click here to view this book on the web site of Abingdon Press, and to order copies of the book there. Portuguese edition: O Essencial da Doutrina Metodista (tr. Helmut Renders; published in separate Brazilian and African editions; Editora de Faculdade de Teologia da Igreja Metodista, 2010). 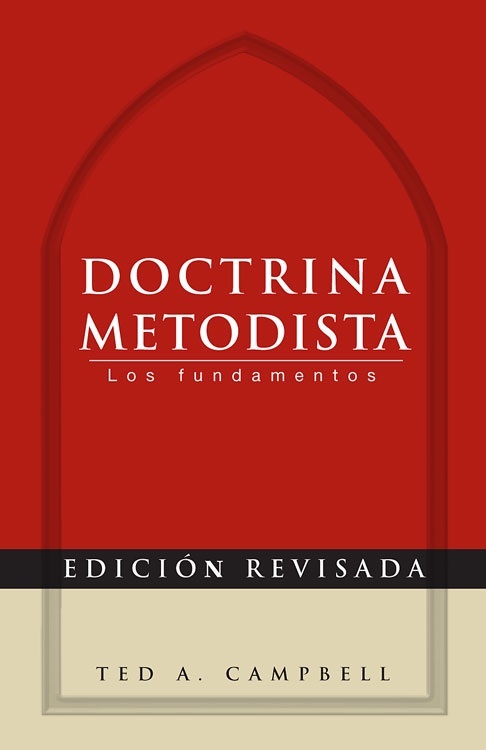 Spanish edition: Doctrina Metodista: Los Fundamentos. Nashville: Abingdon Press, 2012. In this concise, accessible book, Dr. Ted Campbell provides a brief summary of the major doctrines shared in the Wesley family of denominations. Writing in concise and straightforward language, Campbell organizes the material into systematic categories: doctrine of revelation, doctrine of God, doctrine of Christ, doctrine of the Spirit, doctrine of humanity, doctrine of “the way of salvation” (conversion/justification/sanctification), doctrine of the church and means of grace, and doctrine of thing to come. He also supplies substantial but simplified updated references in the margins of the book that allow for easy identification of his sources. John Wesley distinguished between essential doctrines on which agreement or consensus is critical and opinions about theology or church practices on which disagreement must be allowed. Though today few people join churches based on doctrinal commitments, once a person has joined a church it becomes important to know the teachings of that church’s tradition. 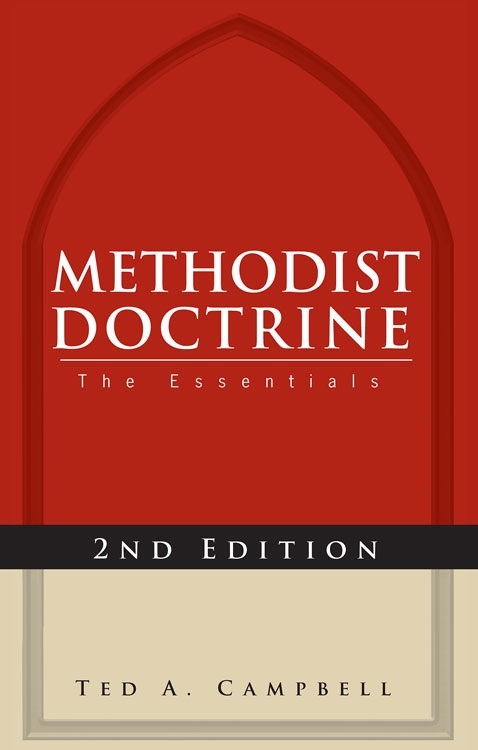 In Methodist Doctrine: The Essentials, Ted Campbell outlines historical doctrinal consensus in American Episcopal Methodist Churches in a comparative and ecumenical dialogue with the doctrinal inheritance of other major families of Christian tradition. In this way, the book shows both what Methodist churches historically teach in common with ecumenical Christianity and what is distinctive about the Methodist tradition in its various contemporary forms. Dr. Ted Campbell as a scholar, teacher, and ordained elder in The United Methodist Church is a reflective and imaginative thinker. He has been on the cutting edge on subject matters dealing with Methodism and church history. A glance at the contents of his new book, the revised edition of Methodist Doctrine: The Essentials, synthesizes a wealth of material and includes a wide variety of subjects on what we believe. This is an important book. I recommend it as a must read for clergy and lay.